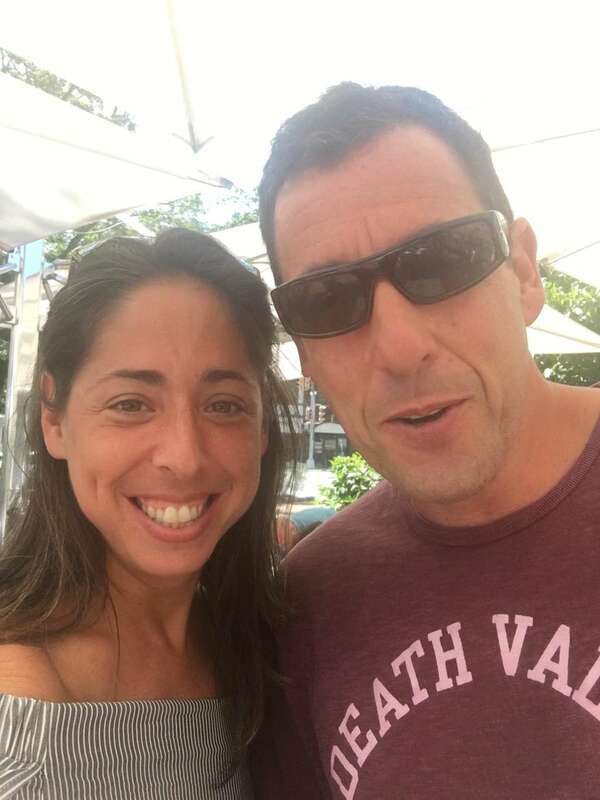 Adam Sandler, who with co-star Chris Rock is renting properties in Sands Point for the summer, has been spotted all around Long Island this summer while filming the new Netflix comedy "The Week Of." 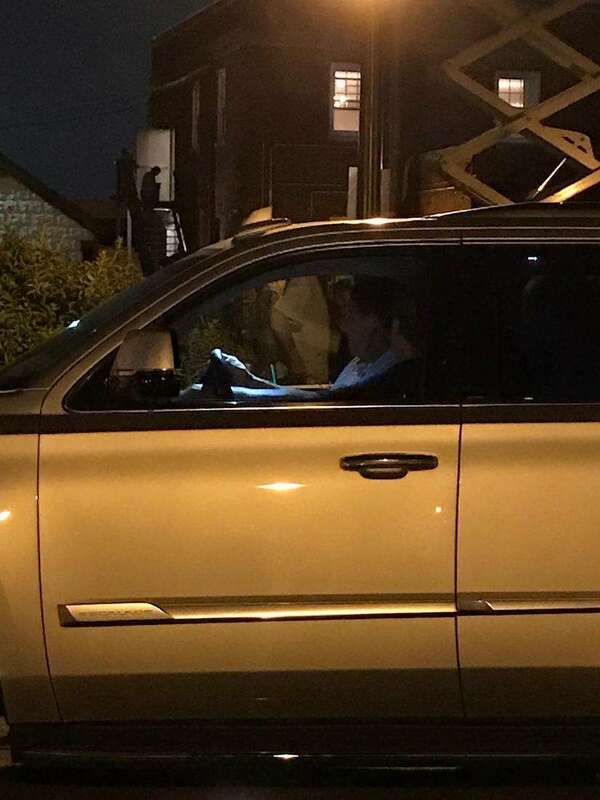 In addition to the locales below, he's been spotted at Chinese restaurant Hunan Taste in Greenvale and Schmear Bakery & Market in Port Washington. Do you have a photo with the actor? Send it to joann.vaglica@newsday.com. Please provide a location, date the photo was taken and photo credit. Additionally, identify each individual in the photo. 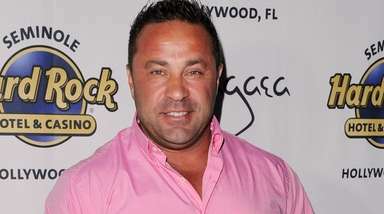 According to Eddy Marinelli (pictured), co-owner of DiMaggio's Trattoria in Port Washington, Adam Sandler, with his children, dined at the restaurant a couple of times this summer, including on Wednesday, July 19. 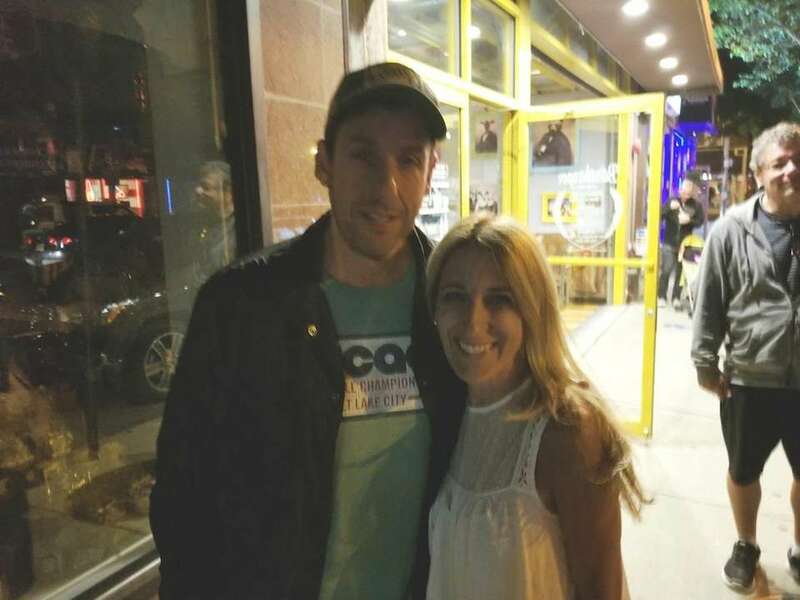 Roslyn's Randi Sloane spotted Adam Sandler twice on Thursday, Aug. 31: First, at Bryant & Cooper Steak House in Roslyn, and later, at Gino's Pizzeria & Restaurant in Port Washington (pictured). 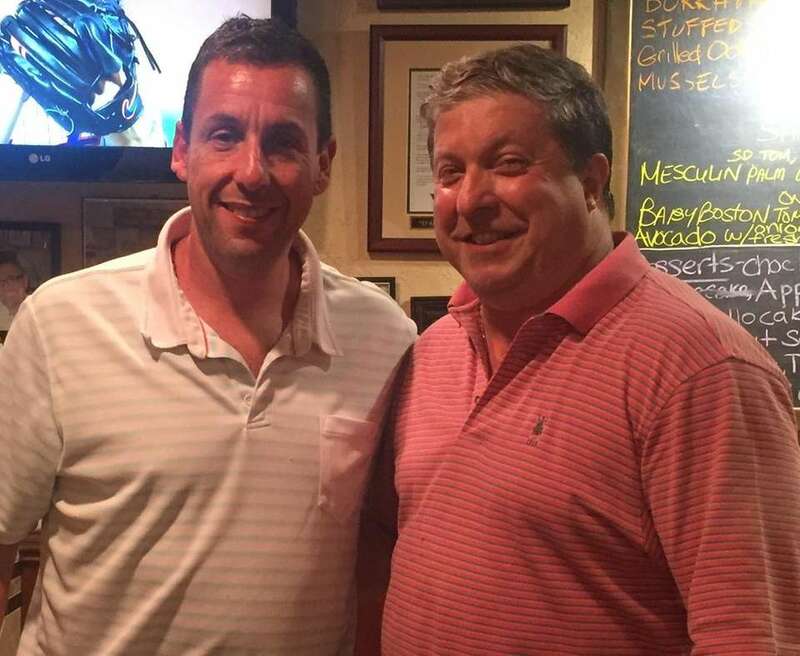 Adam Sandler and Wendy Guidotti pose for a photo at Hendrick's Tavern in Roslyn on Aug. 13, 2017. 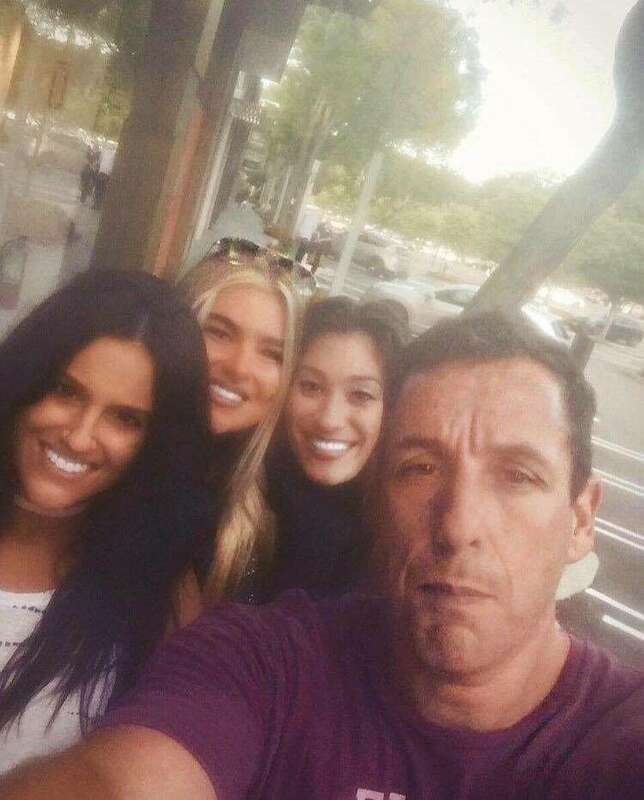 Adam Sandler poses for a selfie with Vickie Boccard, Kristie Ficalora and Jennifer Dionisio in front of Alice & Olivia at the Americana in Manhasset on Aug. 16. 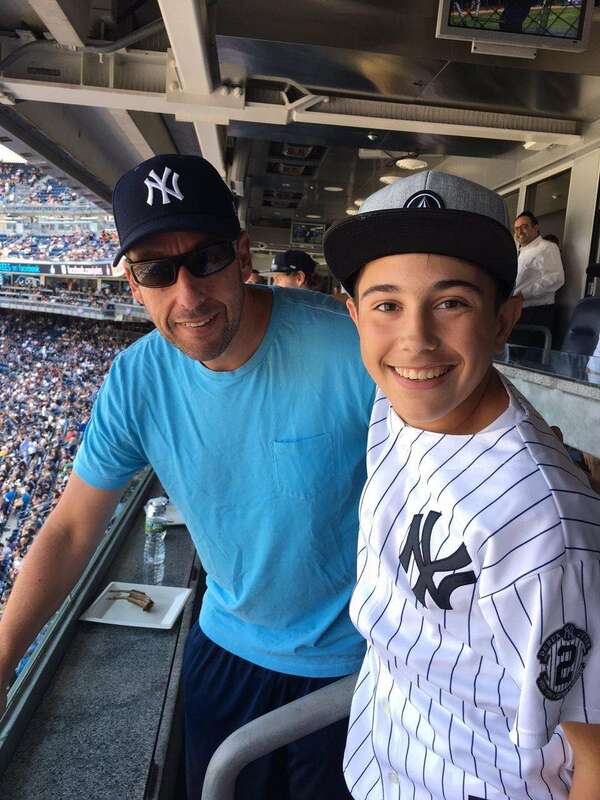 Terri Brennan, along with her husband, and son, Luke, sat in a skybox next to Adam Sandler at the Yankee game on Aug. 27. "Adam was super cool to talk to at the Yankee game...He and my son, pictured, and husband, were chatting during the game. 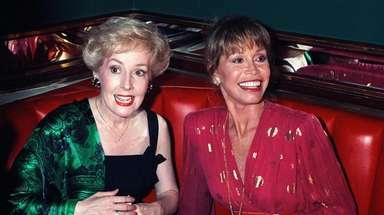 So nice to see a celebrity who is so personable," said Brennan. 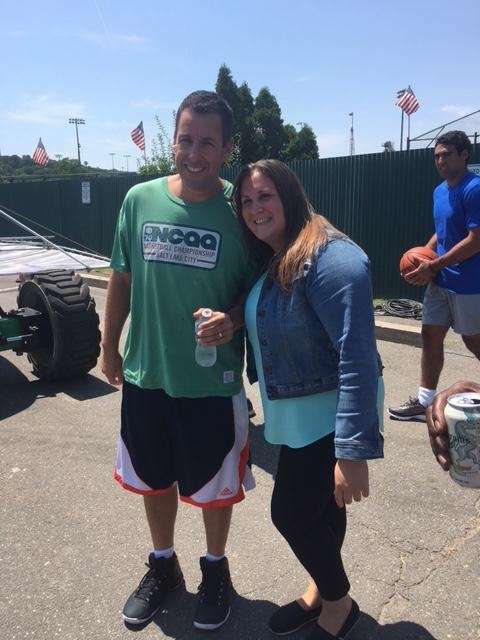 Kaitlin Wilkins poses for a photo with Adam Sandler during filming at City Stadium Park in Glen Cove on July 31, 2017. 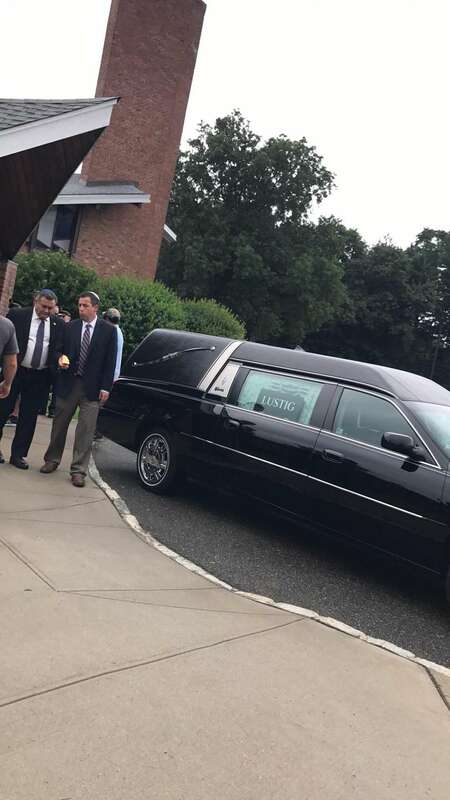 Carson Gallo spotted Adam Sandler filming at Temple Beth Sholom in Roslyn Heights on Aug. 15, 2017. 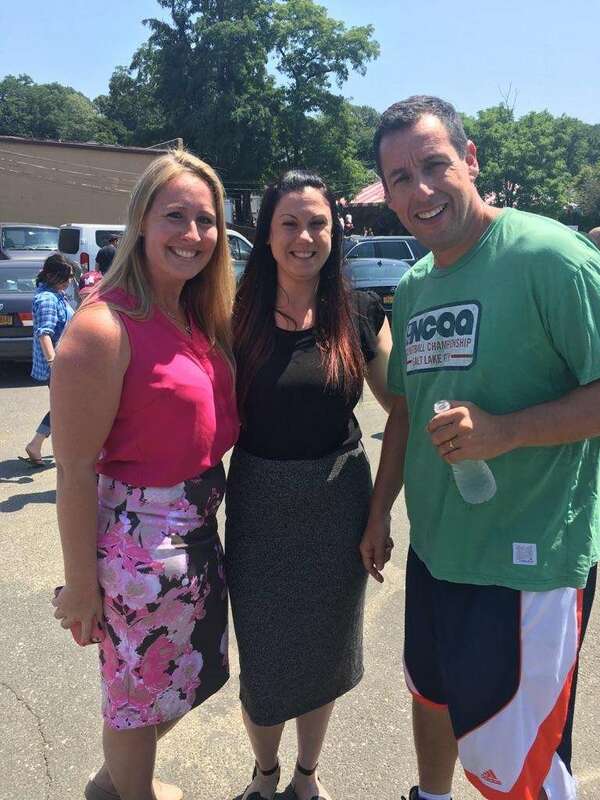 Heather Jensen says she spotted Adam Sandler "filming next to my job (at the School for Language & Communication Development) at City Stadium Park in Glen Cove" on July 31, 2017. Here, the actor is pictured with Jensen and Jessica Tabin. 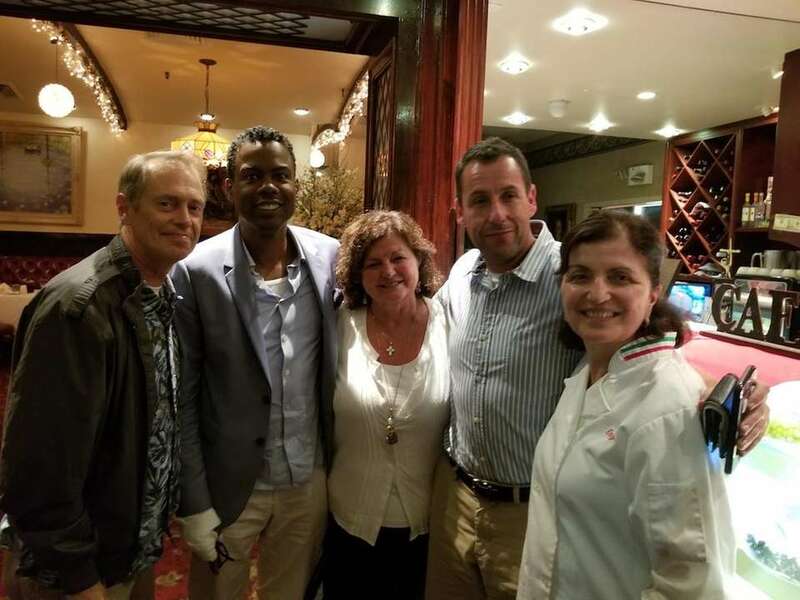 Michael DiGiuseppi spotted Steve Buscemi, Chris Rock and Adam Sandler at Stella Ristorante in Floral Park on July 27, 2017. Here, they pose for a photo with Elsa Cerrone and Enza Tomaselli. 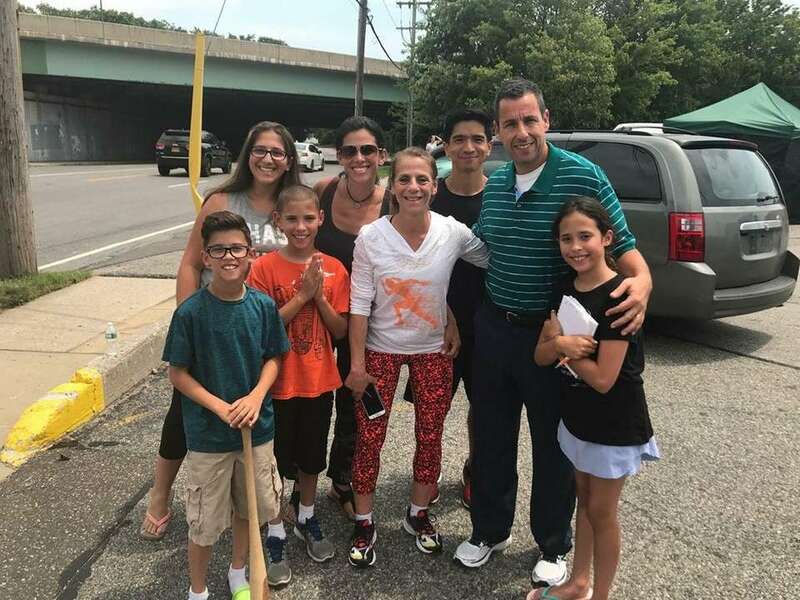 Facebook user Debbie Blair was teaching a class at Orange Theory Fitness in Carle Place when she spotted Adam Sandler shooting scenes outside on July 11, 2017. Instagram user Kiki Coven sat next to Adam Sandler at Cipollini Trattoria and Bar in Manhasset on July 9, 2017. Adam Sandler filmed some shots at Broadway Mall in Hicksville for the upcoming comedy "The Week Of." Sunny Datta, of Hicksville, spotted Adam Sandler on the sidelines while he was playing basketball at Christopher Morley Park in Roslyn Heights on July 24, 2017. Read more here. Adam Sandler was spotted filming at Floral Park Village Court on July 27, 2017. 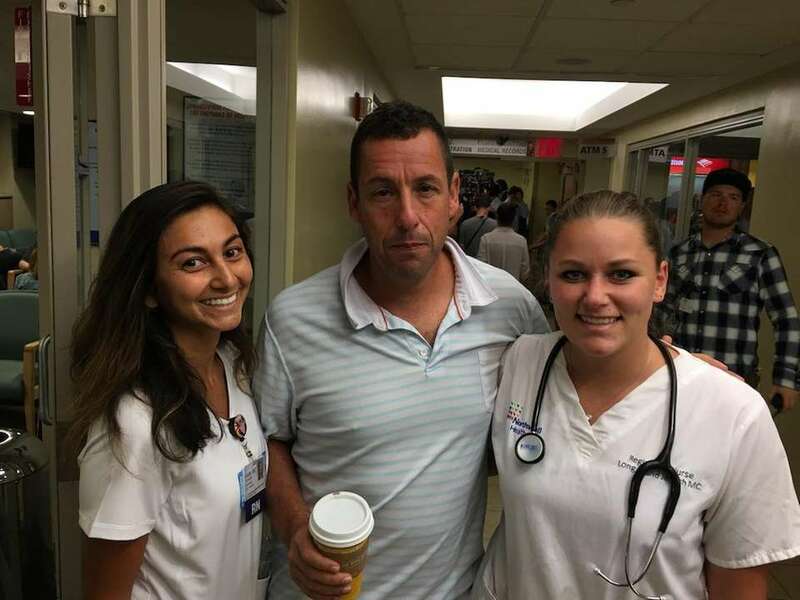 Arielle Schwimmer and Danielle Charette, right, pose for a photo with Adam Sandler on July 7, 2017, at Northwell Health Long Island Jewish Medical Center in New Hyde Park. 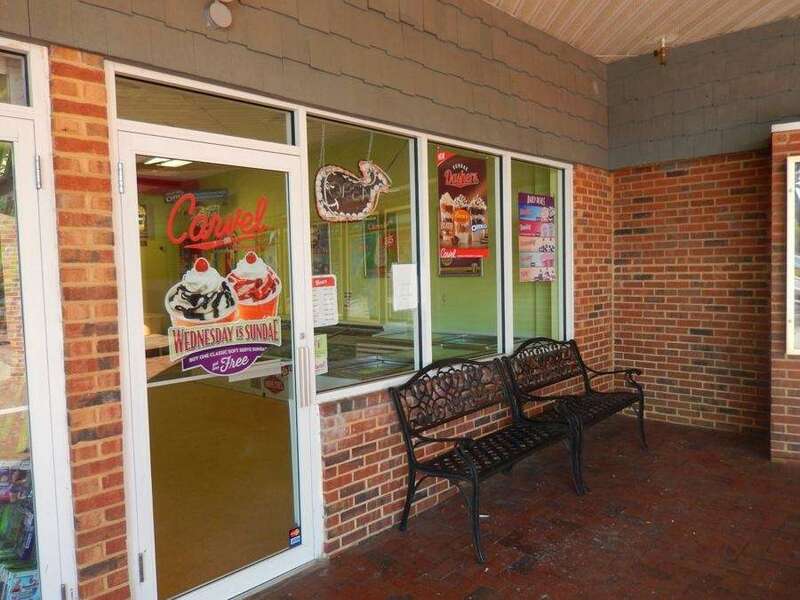 Adam Sandler was spotted at Carvel in Port Washington this summer. 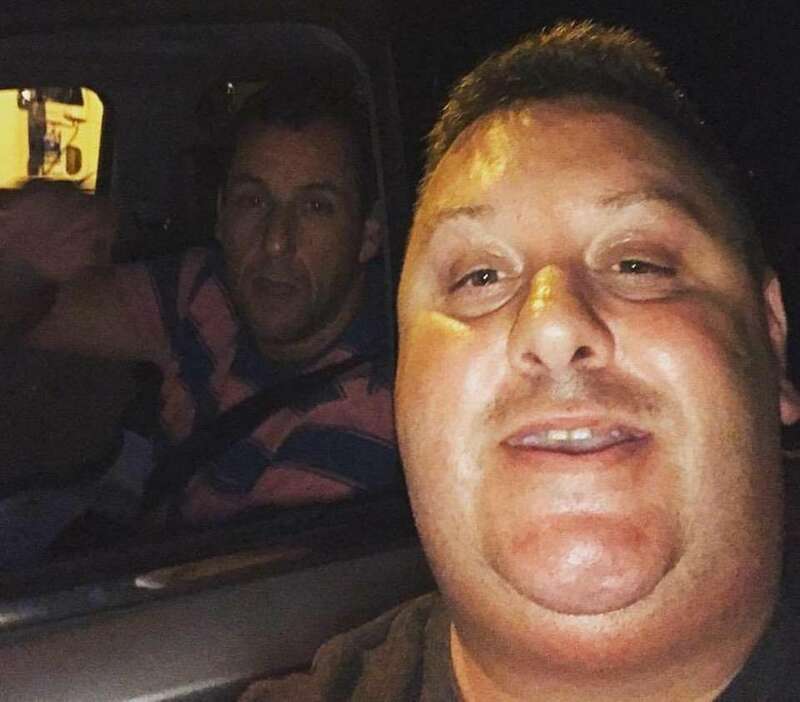 Comedian Tugboat Manny poses for a photo with Adam Sandler at Saint Rocco's Church in Glen Cove on Aug. 3, 2017. Instagram user James Griffo "worked on set" with Adam Sandler, pictured in teal shirt, at City Stadium Park in Glen Cove on July 24, 2017. 60 movies that have filmed on Long IslandLong Island has shared the silver screen in some memorable films, including "Goodfellas," "Cruel Intentions," "Citizen Kane" and more. 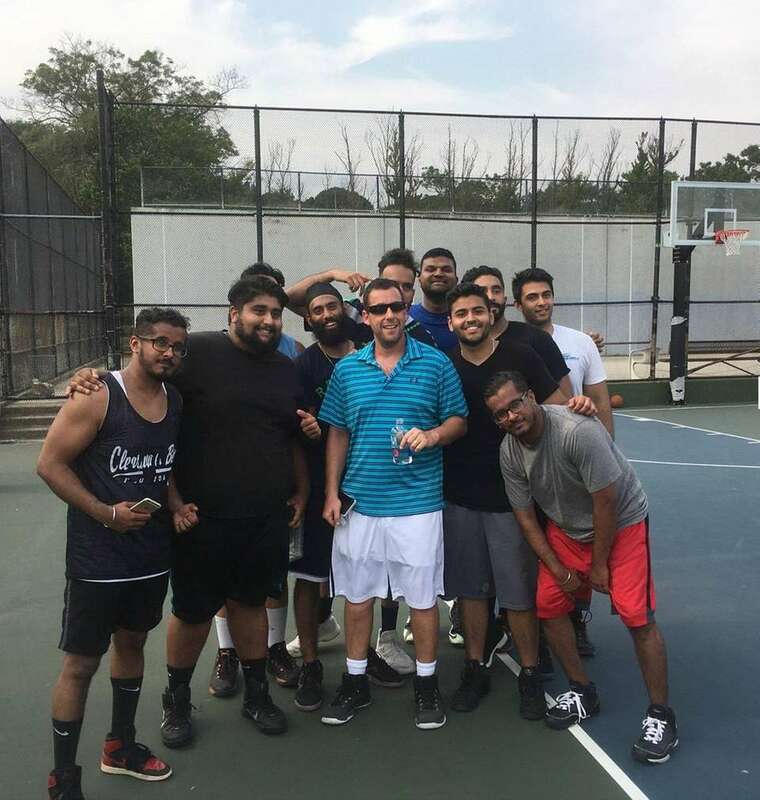 ‘Dude, that’s Adam Sandler’: Actor joins LI basketball game“You don’t expect an A-list celebrity to just start playing ball with you," said Long Islander Sunny Datta.